Hoyo de Monterrey was established in Havana, Cuba in 1865 by Don José Gener y Batet. 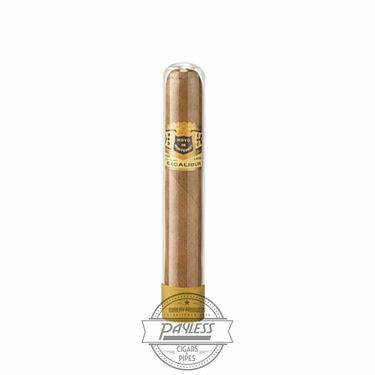 The name—which translates to “The Hole of Monterrey”—was given to the brand due to the sought-after growing conditions of the farm that produced tobacco for Hoyo cigars; displaying a concave terrain that is known to be the most ideal environment for tobacco agriculture. 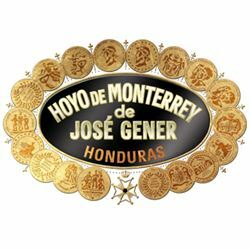 Hoyo de Monterrey remained in the Gener family until 1931, when the brand was sold to Fernández, Palicio y Cía—makers of the popular Punch brand. 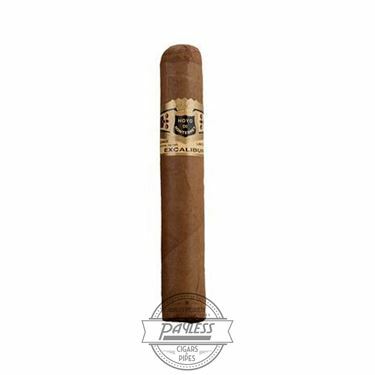 As with most world-renowned Cuban brands, the Hoyo name was migrated outside Cuba after the nationalization of private industry in 1959; with Fernando Palicio selling the naming rights of his brands (including Hoyo de Monterrey, Punch, and more) to the Villazon family, whom reintroduced the Hoyo brand to American smokers as a premium Honduran blend. 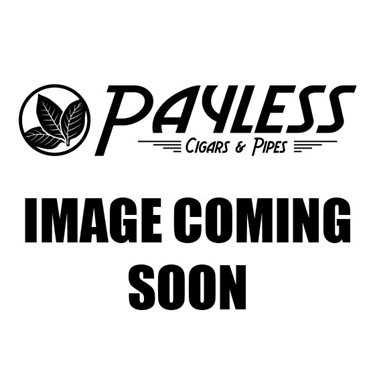 Hoyo de Monterrey has remained a Honduran staple in the industry ever since; claiming fame to its reputation as “one of the fullest flavored Honduran cigars you can put a match to.” The brand is now run by General Cigar at their Honduras American Tabaco factory in Danlí, Honduras (the first and oldest factory in Danlí). The Hoyo de Monterrey lineup has now grown to include eight blends and a flavor profile range that finds a sweet spot for most every connoisseur. Fan favorites include the modern HOYO by Hoyo de Monterrey, the classic refinement of the original Hoyo de Monterrey cigar, and the striking, full-flavored experience of the Excalibur Dark Knight.